Vacaville Glass has been serving the local community for over 40 years! 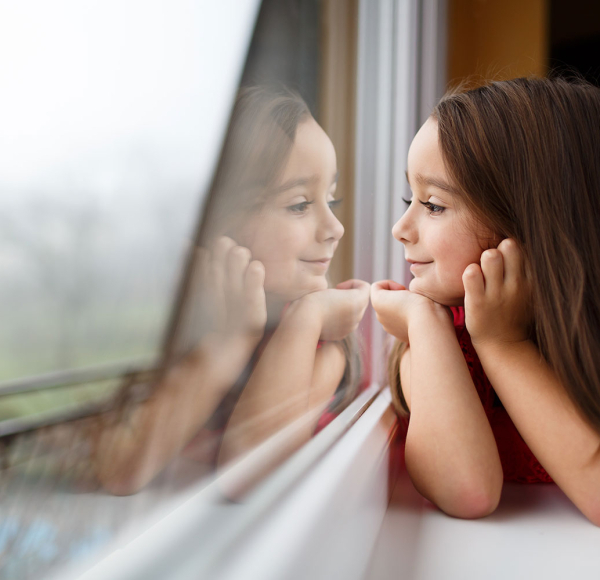 We are a family-owned business and we are proud to provide complete glass services for all of your window, glass, mirror, and screen needs. The current owner, Megan Bolton, purchased the business in May of 2002. We are striving to provide Vacaville, CA and it's surrounding cities with excellent customer service and exceptional products and installation. Vacaville Glass has factory certified installers (no subcontractors!) 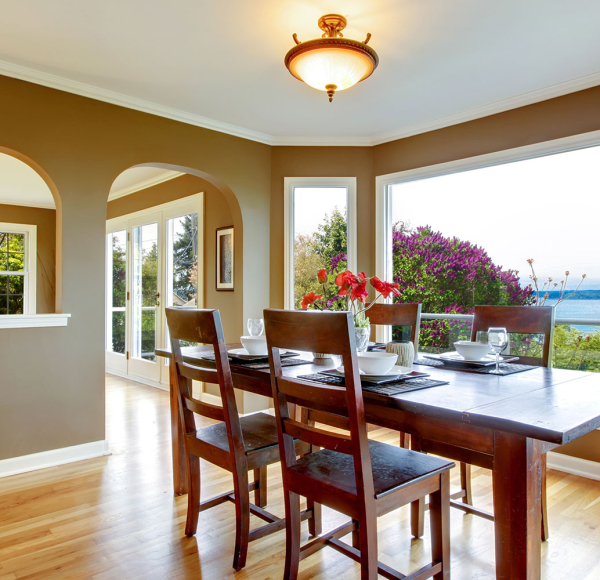 who specialize in the replacement of your old windows and patio doors. In addition to our lifetime labor warranty, Vacaville Glass offers lifetime manufacturer warranties on most products. Vacaville Glass can complete most jobs in one day without damaging exterior siding or stucco. Vacaville Glass offers competitive pricing, senior discounts, utility rebates, and financing options. We Also Install Custom Shower Doors, Mirrors & More Throughout Fairfield, Davis, Dixon, CA & Surrounding Areas! In addition to patio door and window installations, Vacaville Glass has trained technicians who install custom shower doors, mirrored walls, wardrobe doors, bay windows, garden windows, security and screen doors, commercial store-front windows and doors, new residential glass doors, sunscreens, and new glass for your broken or fogged windows. Vacaville Glass can also supply custom or standard glass table tops, beveled mirrors, and decorative glass for cabinet doors. Visit our showroom today to see our full line of products! Vacaville Glass enjoys working with other local contractors, merchants and real-estate agents, to provide the best materials and customer service for their clients. 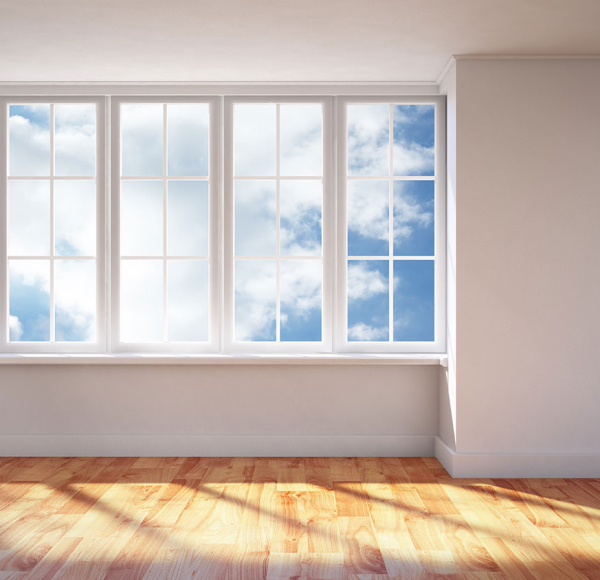 Contact Our Fully Licensed, Insured & Bonded Glass Company Today! We are proud to be a member of the Vacaville Chamber of Commerce. In addition, our outstanding business record has allowed us to become a distinguished member of the Better Business Bureau. Don’t forget: Whether you are remodeling or building a new home, always check out your contractor with the California State Licensing Board before you hire them. Vacaville Glass are proud to say that we are fully licensed, insured and bonded and hold a clean record with the Licensing Board! Get in touch with us today to learn more about our glass options!